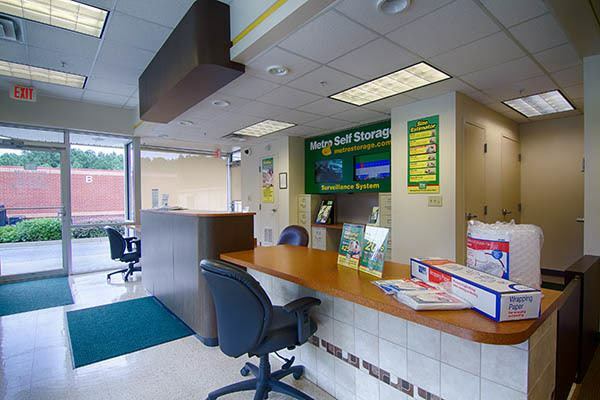 Metro Self Storage is built with your convenience and comfort in mind. 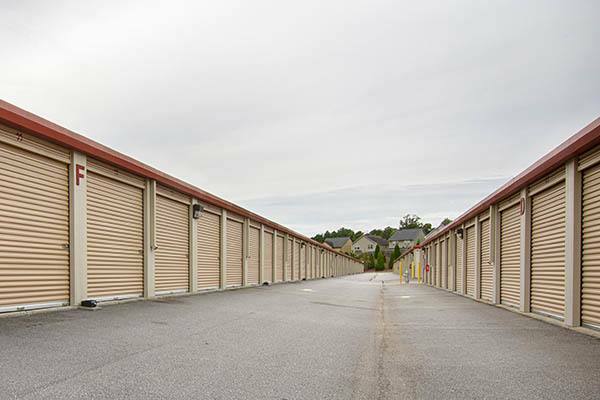 Offering covered loading, drive-through access, and climate-controlled units, our Lawrenceville storage facility is designed to protect you and your belongings from the elements. 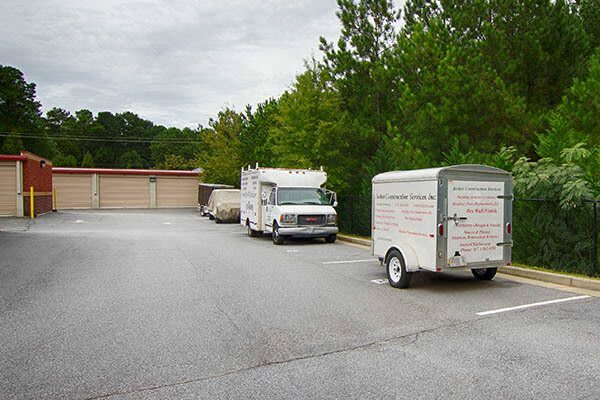 Additionally, our storage office is open Sundays and carries a full range of packaging supplies and moving boxes in one convenient location. 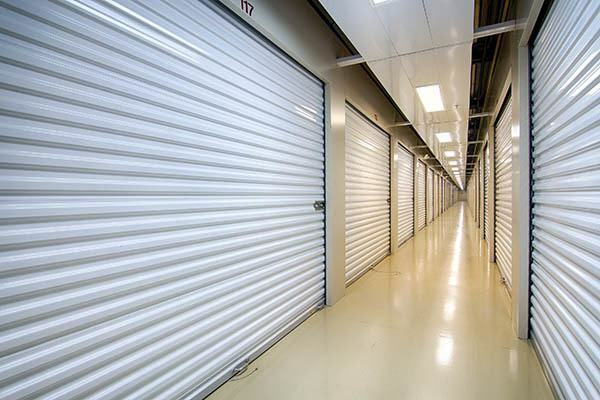 We offer our customers a wide selection of ground-level units, extended access hours 365 days a year, and friendly storage pros who are here to help you create the best possible storage experience. 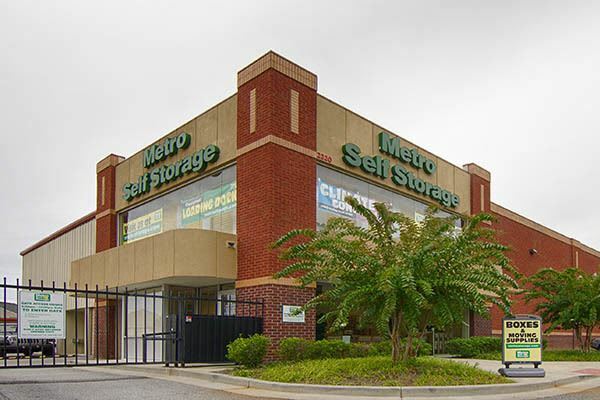 With industry leading security technology that includes 24-hour motion sensor lighting and recorded video surveillance, Metro Self Storage is a leading storage provider in the Atlanta metropolitan area. Imagine if you had an extra room in your home. What would you do with it? Maybe create a man cave? How about a craft and hobby room for you and the kids? 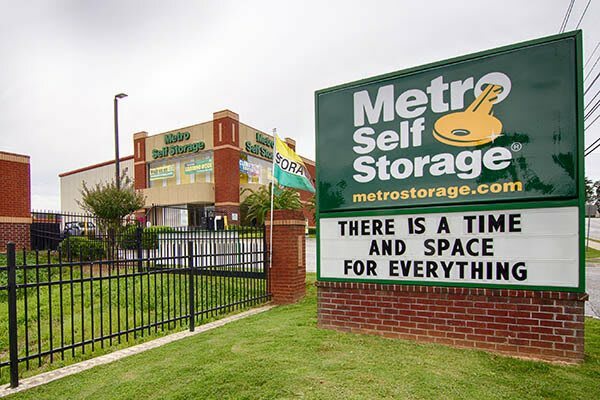 Whatever you might do with newly discovered room in your home or business, let Metro help you create more space in your life today.